With the supreme court upholding the Aadhaar and PAN card linkage, it would be a good idea to have one unique number for both identity as well as for financial dealings. “Parliament in its wisdom thought that one PAN to one person can be ensured by adopting Aadhaar for allotment of PAN to individuals. As of today, that is the only method available i.e. by seeding of existing PAN with Aadhaar. It is perceived as the best method, and the only robust method of de-duplication of PAN database,” said the supreme court. PAN cards are currently needed for cash transactions that exceed Rs 50,000. Buying jewellery above Rs 2 lakh and while making big deposits in banks, one needs to state the PAN. 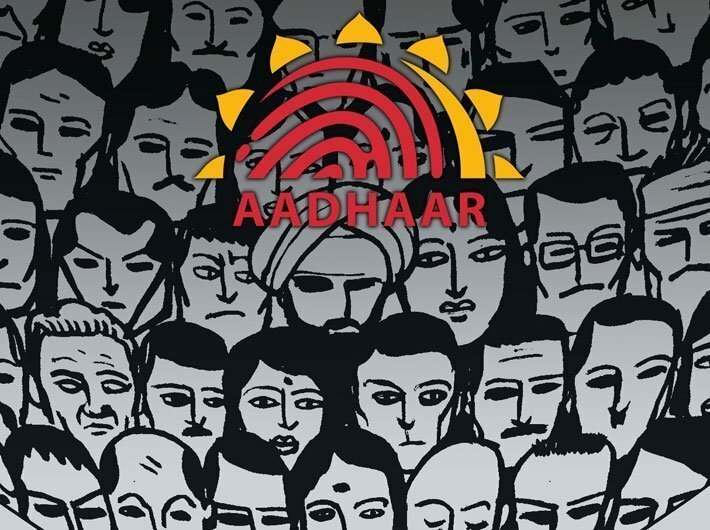 As many as 1.08 billion Indians now have Aadhaar and by the end of this year, almost everybody will have this unique number. Now, that Aadhaar will be seeded with the PAN card, a way needs to be found to have one common number. Admittedly, Aadhaar and PAN are two different things. Aadhaar is particularly useful for those below the poverty line as they can now become part of the formal banking system. It is an important effort towards financial inclusion. But, one needs to remember that Aadhaar does not collect financial details and does not track transactions of people. The PAN card is handy for the tax authorities as they can now keep track of all financial dealings of all PAN holders. Merging these two could be feasible and make life a lot easy for the honest taxpayers. Over the next couple of years, with bank accounts being seeded with Aadhaar number, PAN could gradually become redundant. In April, finance minister Arun Jaitley had justified the changes in the Finance Bill to make Aadhaar mandatory for filing tax returns and getting a PAN. He told the Lok Sabha the government deliberately adopted the step to check tax evasion by those having multiple PAN cards. “It has been mandatory for every person to quote their Aadhaar number after July 1, 2017 when: (i) applying for a PAN, or (ii) filing their Income Tax returns. In case a person does not have an Aadhaar, he will be required to quote their Aadhaar enrolment number, indicating that an application to obtain Aadhaar has been filed. Every person holding a PAN on July 1, 2017 and who is eligible to hold an Aadhaar, will be required to provide the authorities his Aadhaar number, by a date and in a manner notified by the central government. A failure to provide this number would result in the PAN number being invalidated, and the person would be treated at par with anyone who has not applied for a PAN. The government may exempt persons from this provision through a notification,” said an analysis by PRS legislative research.